Mr. Zinke has said that the agency review process made no presumptions about the outcomes. “We want to make sure that everyone’s voice is heard,” Mr. Zinke said at a news conference in May during a visit to Bears Ears. 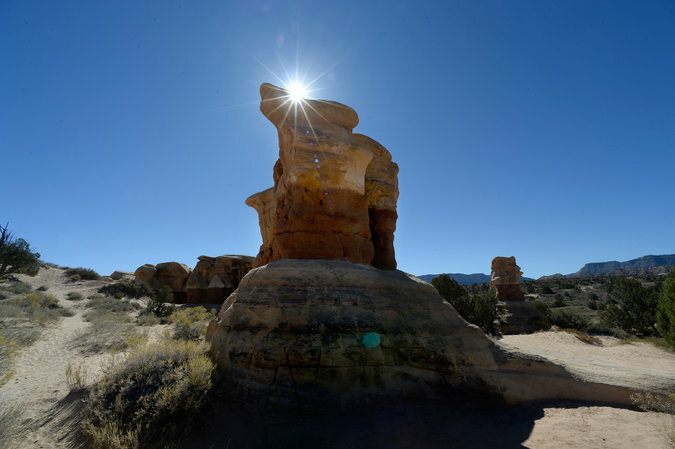 The Devil’s Garden area of Grand Staircase-Escalante National Monument. 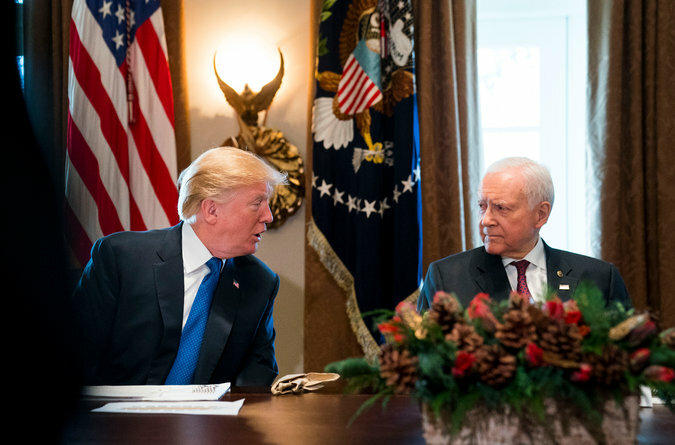 President Trump and Senator Orrin Hatch of Utah at the White House in December.